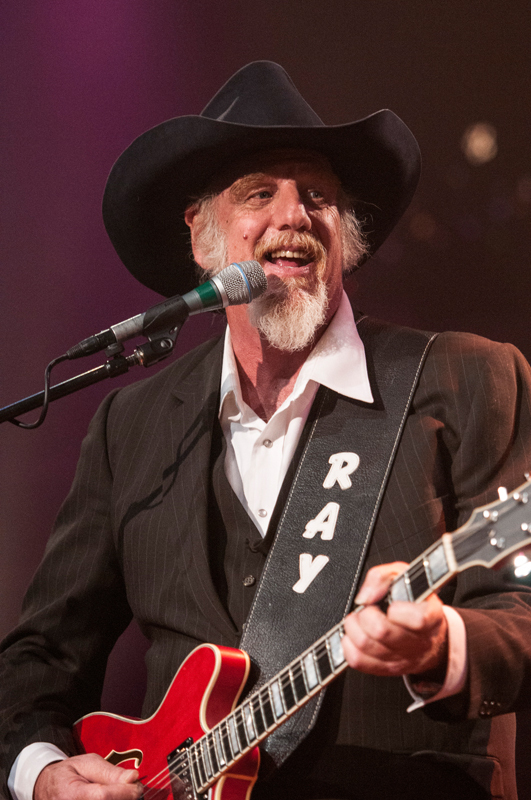 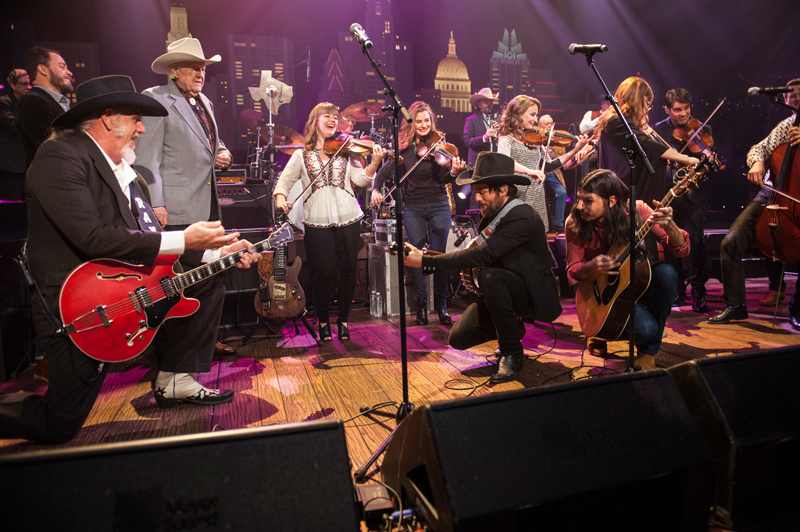 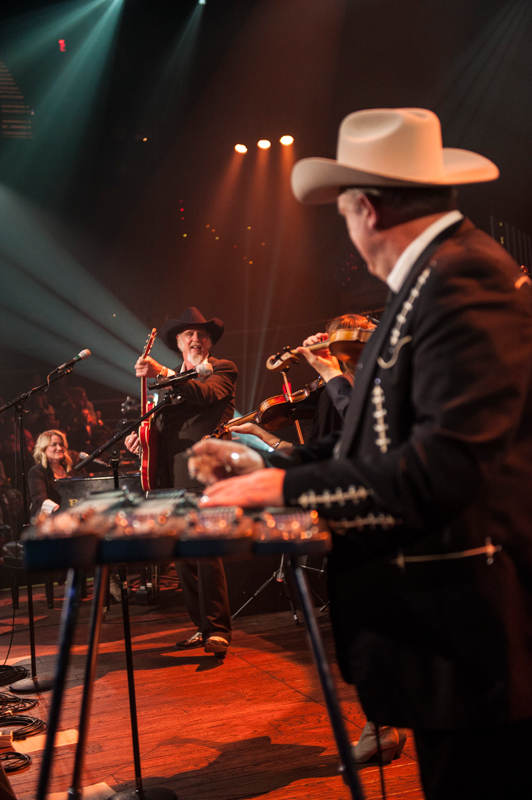 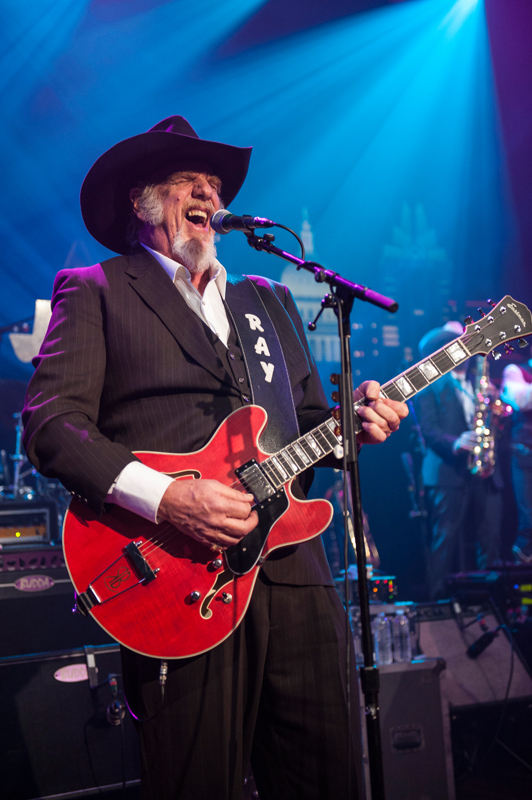 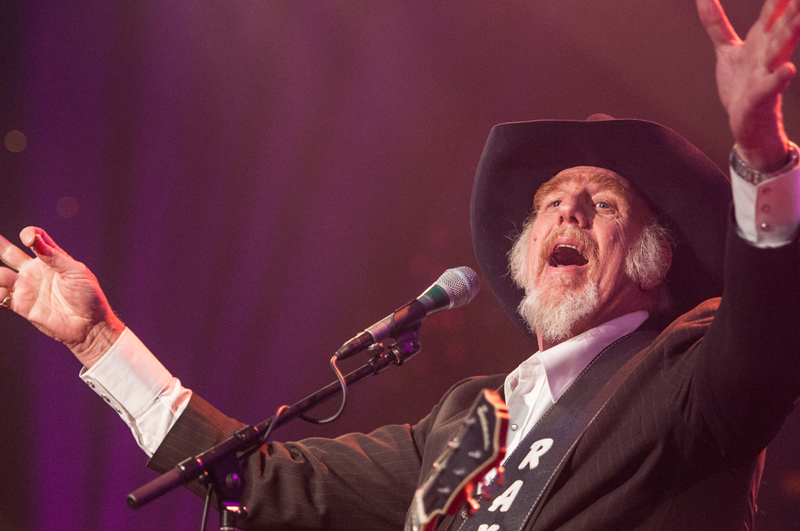 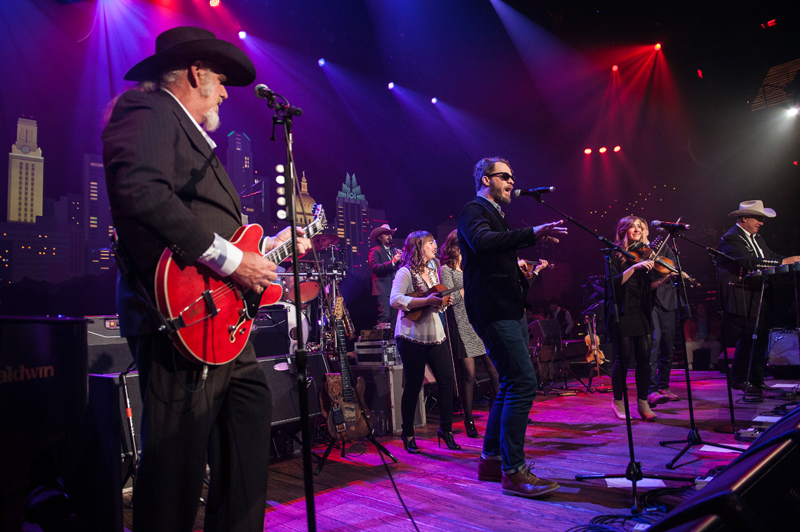 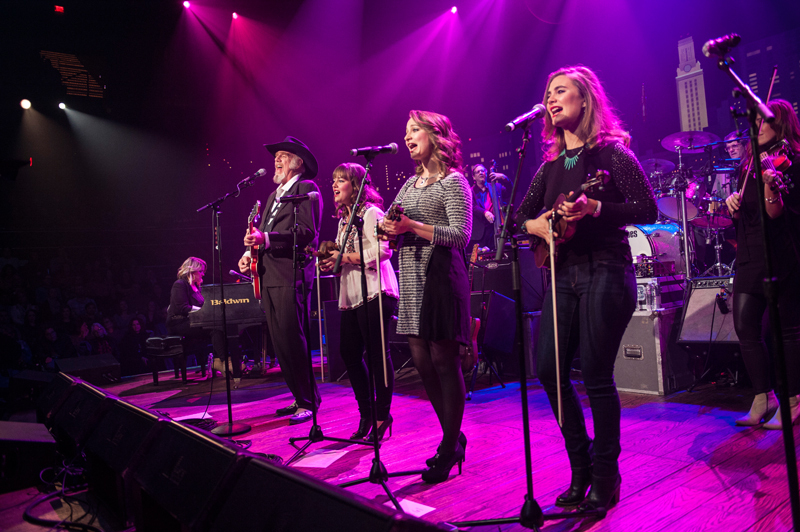 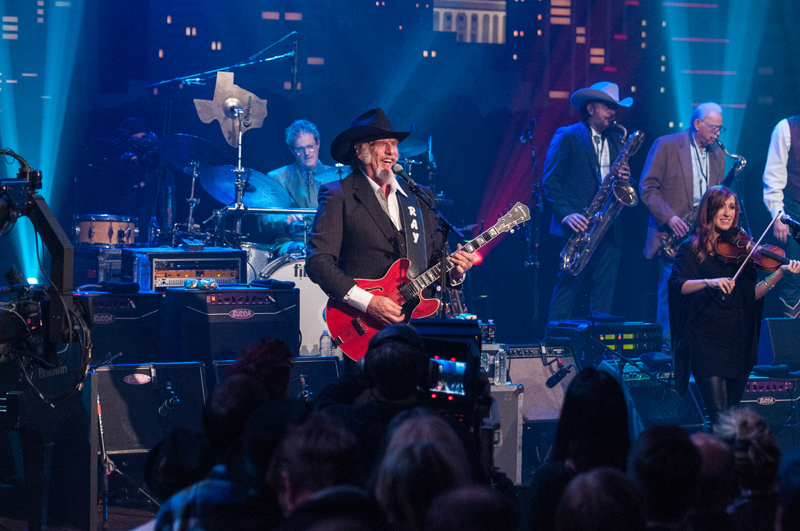 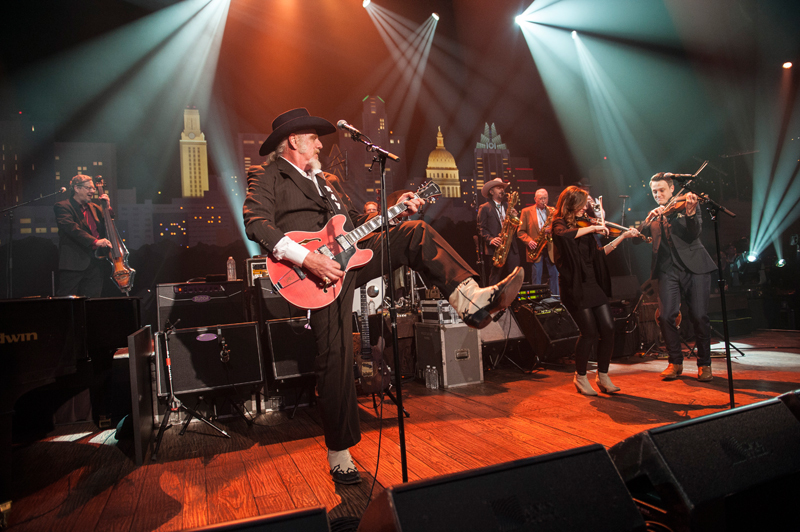 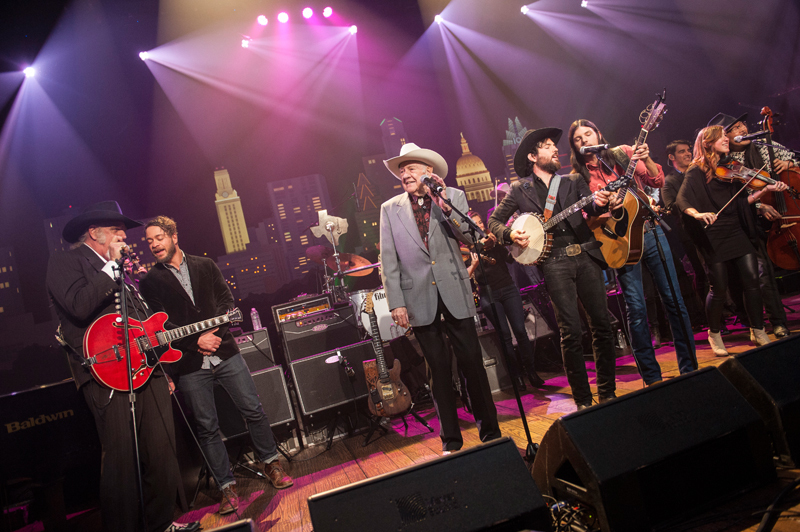 On the heels of their induction in the 2015 Austin City Limits Hall of Fame, nine-time Grammy Award-winners Ray Benson & Asleep at the Wheel return to the ACL stage. 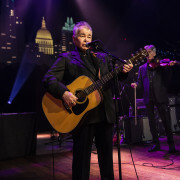 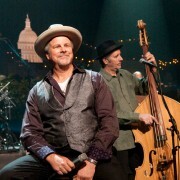 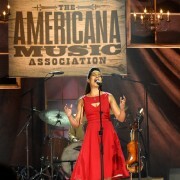 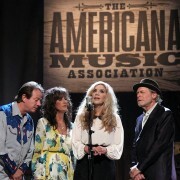 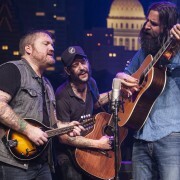 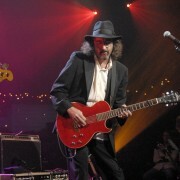 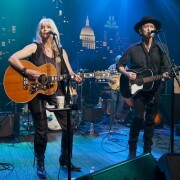 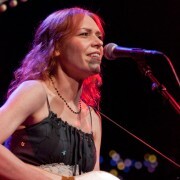 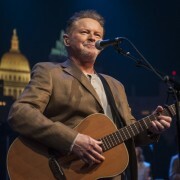 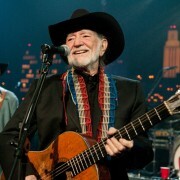 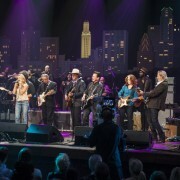 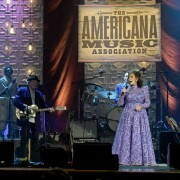 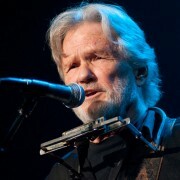 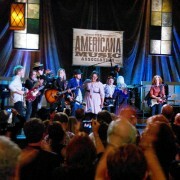 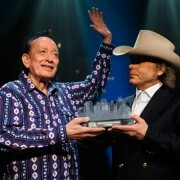 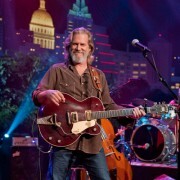 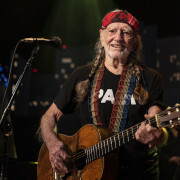 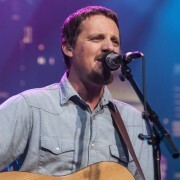 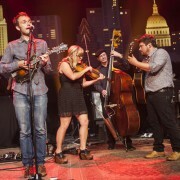 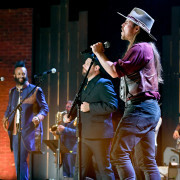 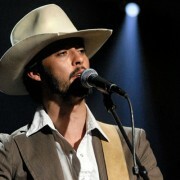 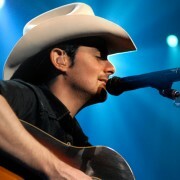 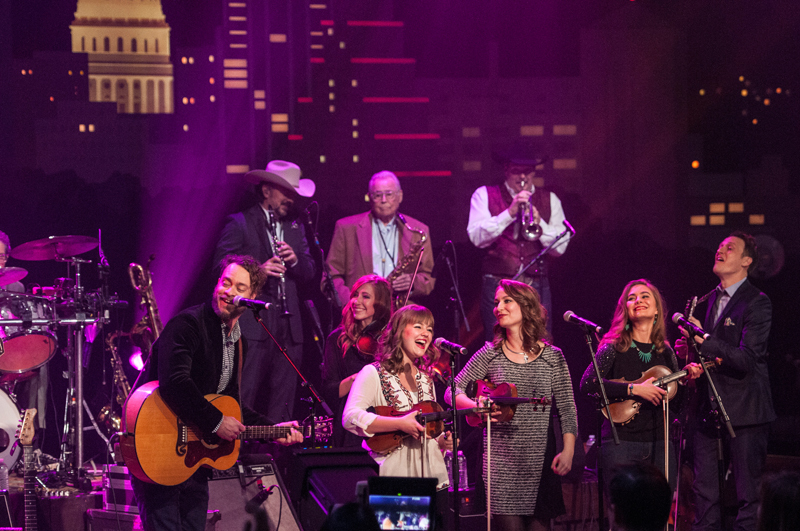 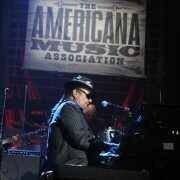 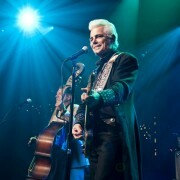 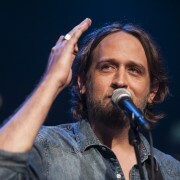 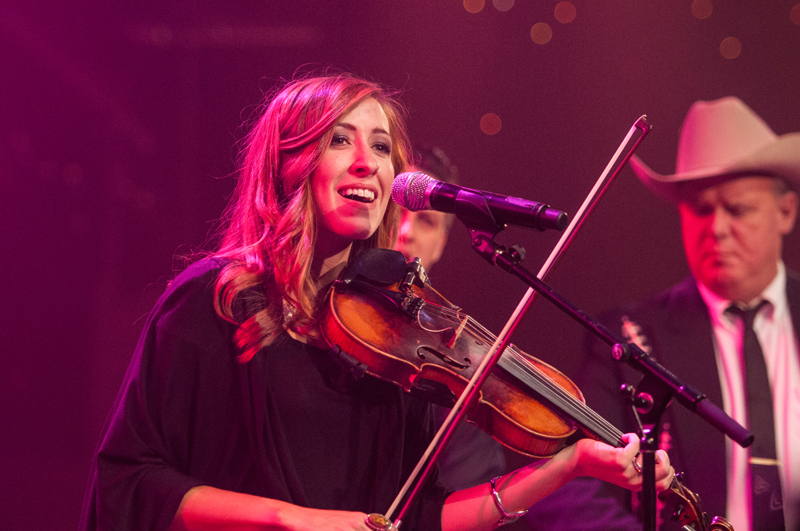 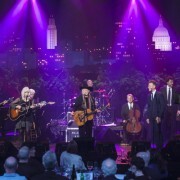 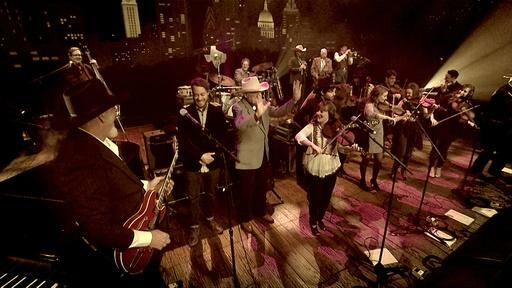 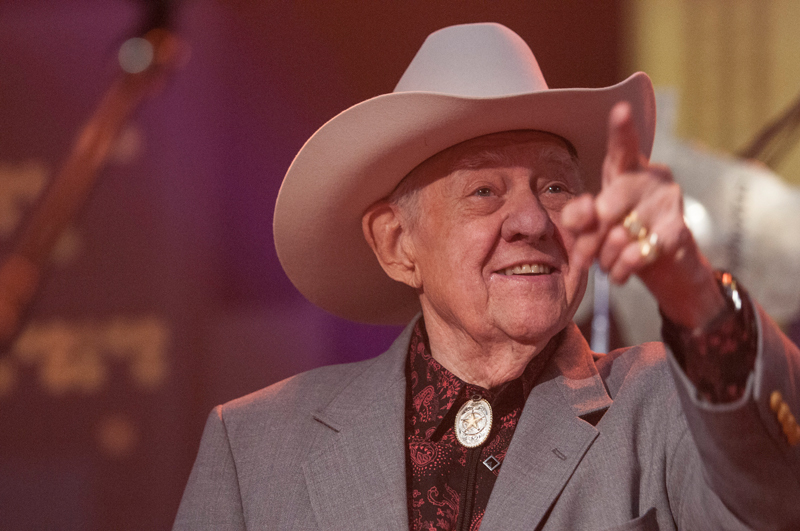 The premier Western swing band not only of Texas but of the United States, Asleep at the Wheel first appeared on the show in Season 1 and most recently in Season 35 with Willie Nelson. 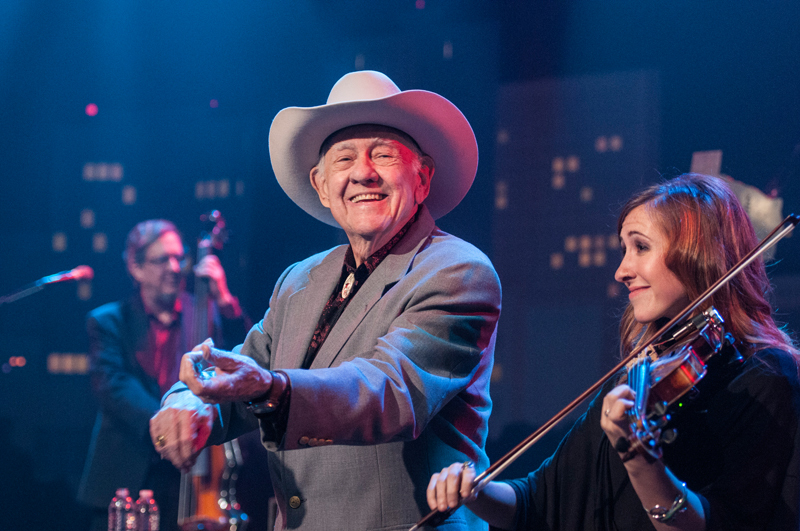 Now founder Benson and company return in support of Still the King: Celebrating the Music of Bob Wills and His Texas Playboys. 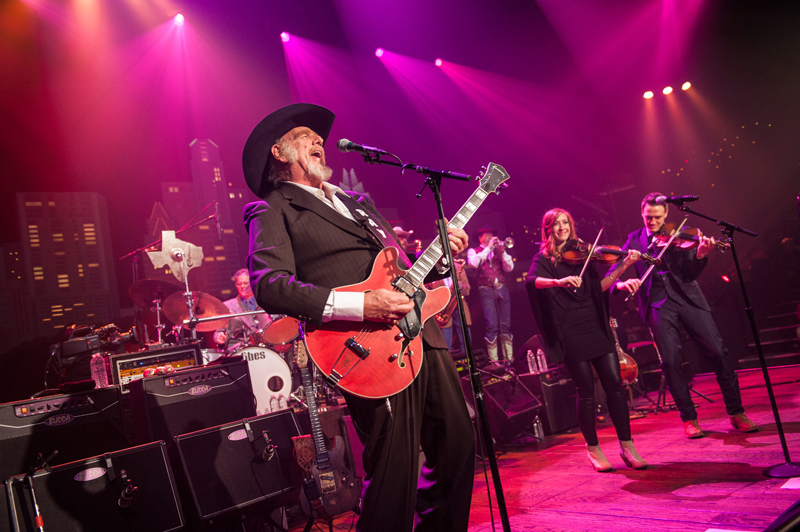 For more than 40 years, the band has been one of the chief practitioners, conspirators and caretakes of Western swing, carrying Wills’ traditions well into the 21st century and reaching both their contemporaries and the next generation of artists inspired by the great bandleader. 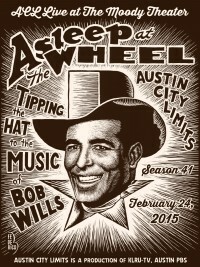 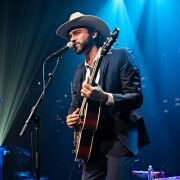 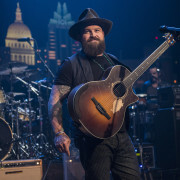 This album marks the band’s third full-length Bob Wills tribute, following 1999’s Ride With Bob and 1993’s A Tribute to the Music of Bob Wills. 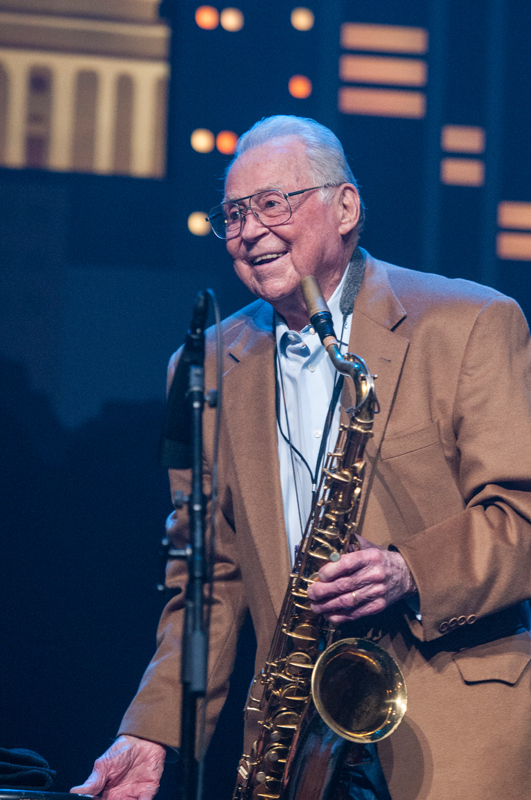 “After 45 years of traveling and playing, it still amazes me how well this music, born in the 1920s and ’30s, thrives in the present day,” said Benson. 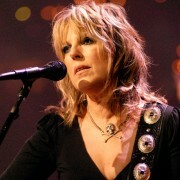 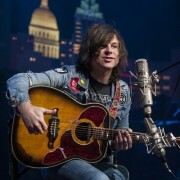 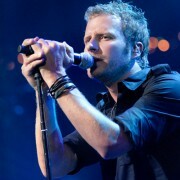 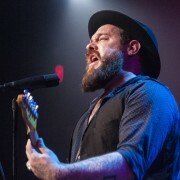 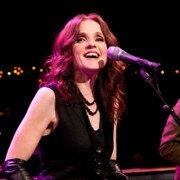 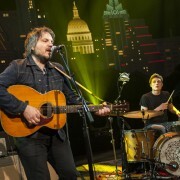 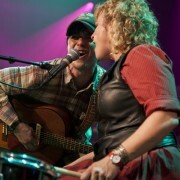 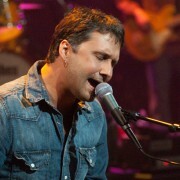 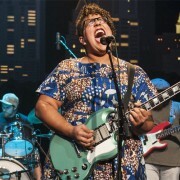 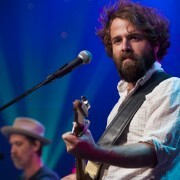 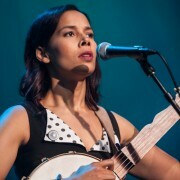 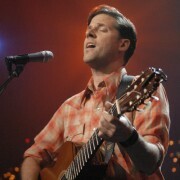 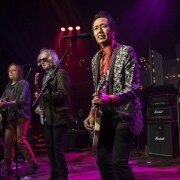 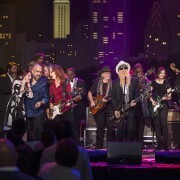 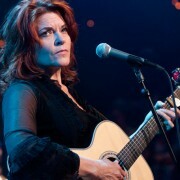 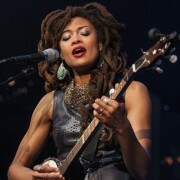 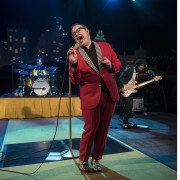 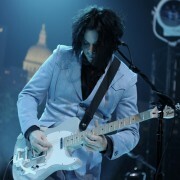 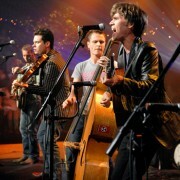 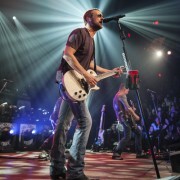 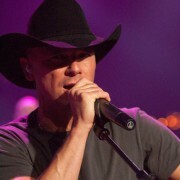 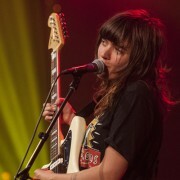 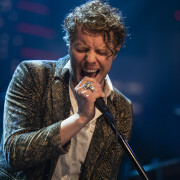 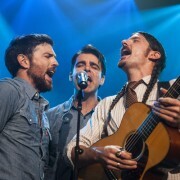 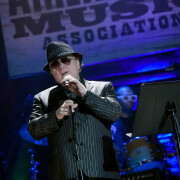 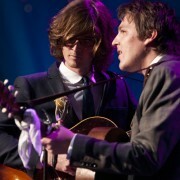 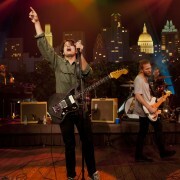 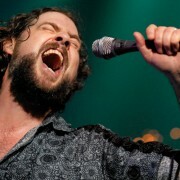 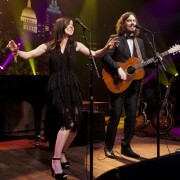 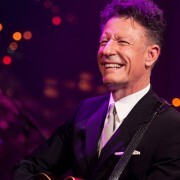 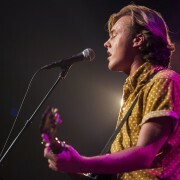 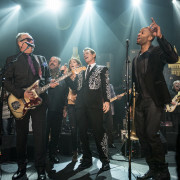 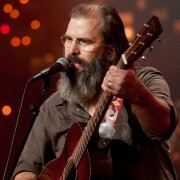 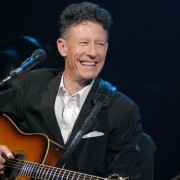 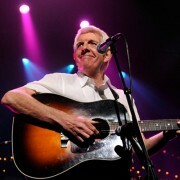 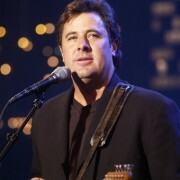 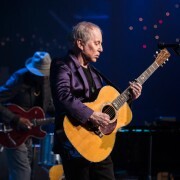 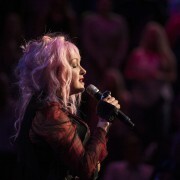 The album includes many special guest, some of whom join the band in this episode. 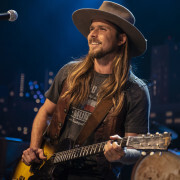 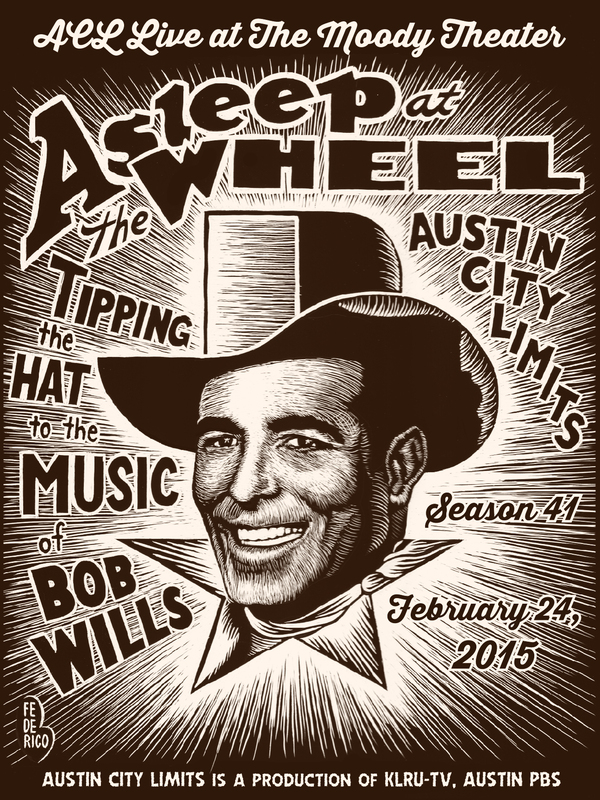 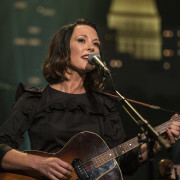 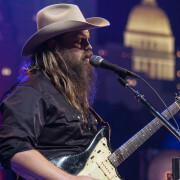 “The idea was to get people who were contemporary artists to play the Bob Wills music the way that we play it, which is close to the original,” said Benson. 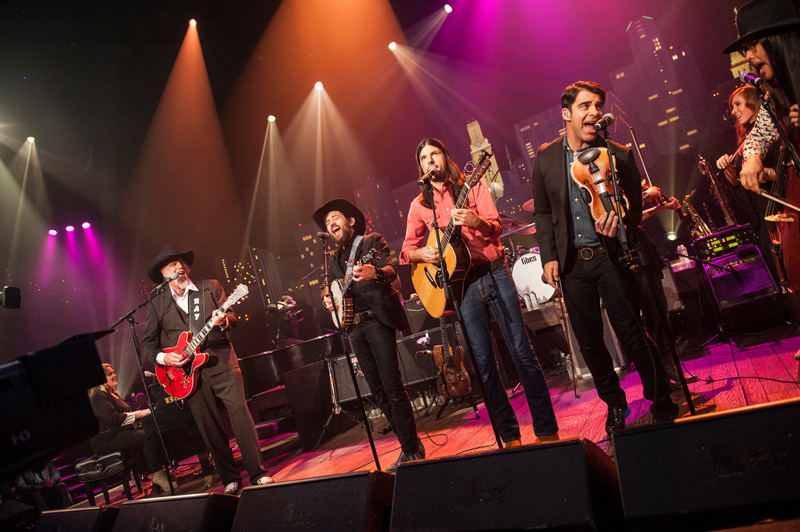 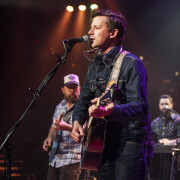 “We don’t resurrect it, we play close to it, with our own inspiration.” The Avett Brothers, Amos Lee, The Quebe Sisters, Leon Rausch and Billy Briggs (the latter two of whom performed with Wills as Texas Playboys) join Asleep at the Wheel on stage for an epic night of Western swing.